Summer is upon us. And for drivers out there, especially those whose lives are steered by adventure, summer, if anything, is a season to celebrate for one glorious reason: road trips. However, before setting forth on any high-temperature escapade, a responsible car owner should take careful note of one important thing: the condition of his car. Sun’s out, guns out—and so should your car’s dipstick. Be sure to pull it out during the summer to see the level and quality of the oil running in your car. Here’s a quick tip: check the color. If the oil gives off an amber shade and is right on the fill mark, then you’re clear. However, if it’s amber but low, you have to top it off. On the other hand, if the oil is dark and grubby, changing it as soon as possible is the way to go. Make sure to do your research and check the compatibility of your car’s make/model with the new oil you’re updating your ride with. When on the road, it’s not only you who should keep his cool; your car too. 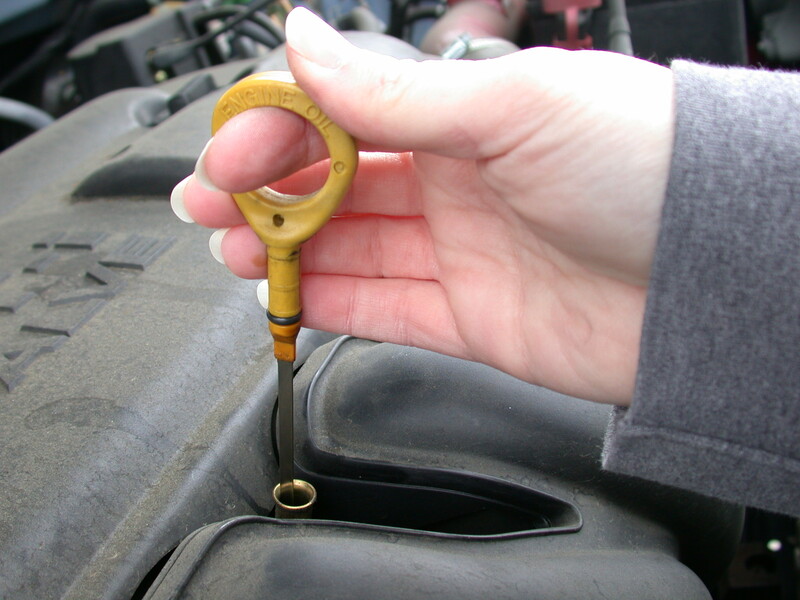 Take time to inspect your car’s coolant, its level and mix, to ensure maximum cooling during hot days. Your radiator tank should be full at all times. 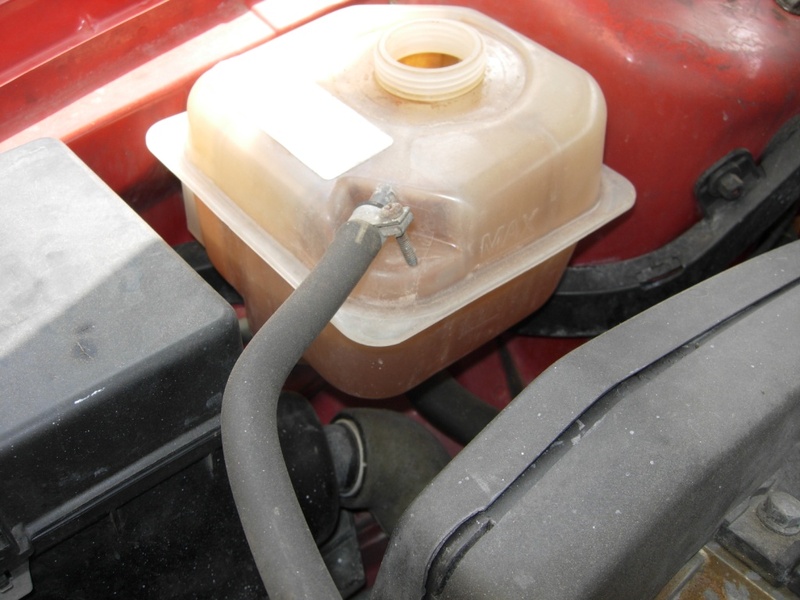 You should have a coolant tester ready to keep in check your car’s water-to-ethylene glycol ratio. Caveat: it’s ideal to change coolant at least once a year and summer might just be the best time to do it. See if your heater control is set to ON. If it is, you might just need to replace your old heater valve. Try if a refrigerant top-off can get the job done. If the top-off doesn’t work, have pressure-gauge tests for proper and complete diagnosis.